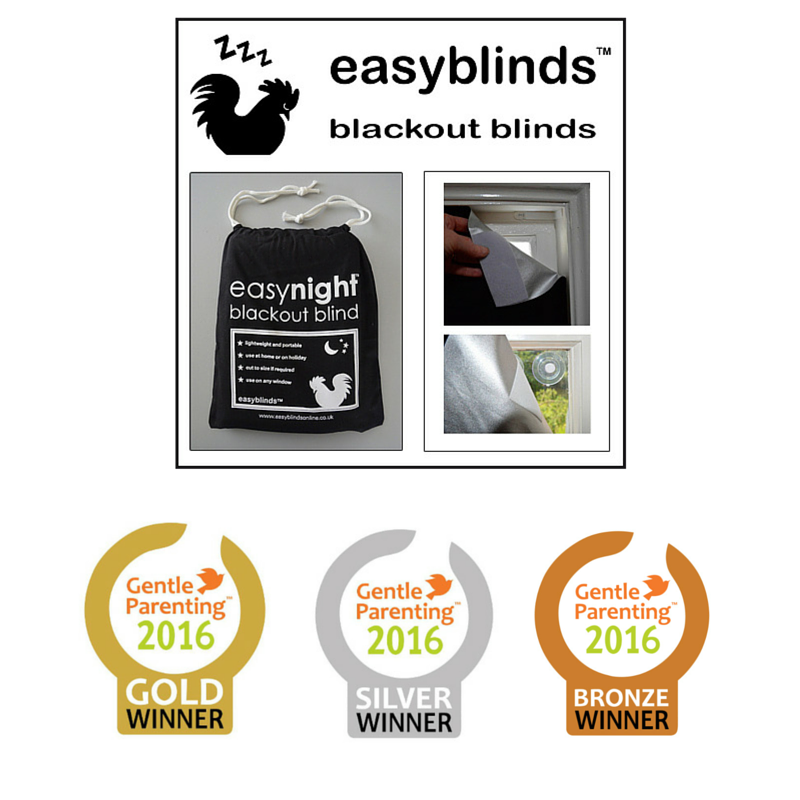 The EasyNight blackout blinds are an easy and quick way to darken your baby’s sleeping space during the day. 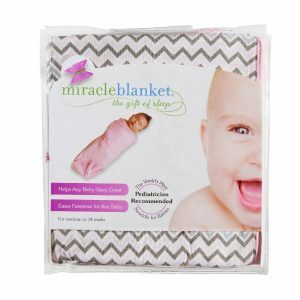 They help by minimizing visual stimulation keeping your bub entertained. 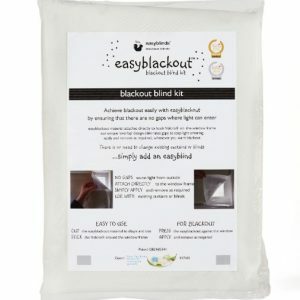 Most importantly a dark room helps boost melatonin which is produced when the brain cannot detect light – tricking it into thinking it is night time! 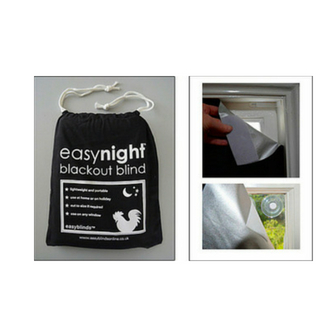 Blinds attach to the window glass via suction cups and self-adhesive loop fastener tape to the back of the blackout material (included in the pack). 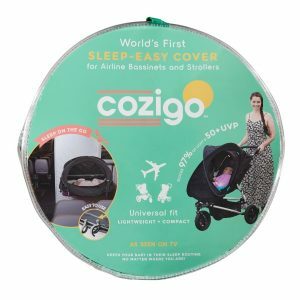 The kit is a lighter material and more compact if rolled or folded between uses, making it more suitable for travel. 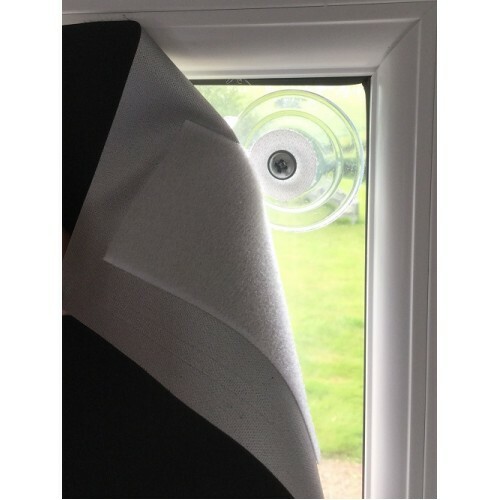 Apply the wide loop strips (included in the pack) to the EasyNight (TM) fabric to match up with the attachments you have placed on the window. 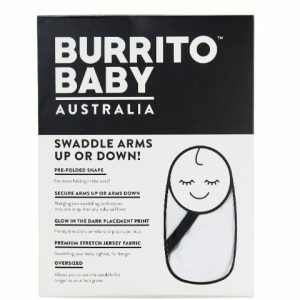 Simply apply and remove your blind as and when needed! 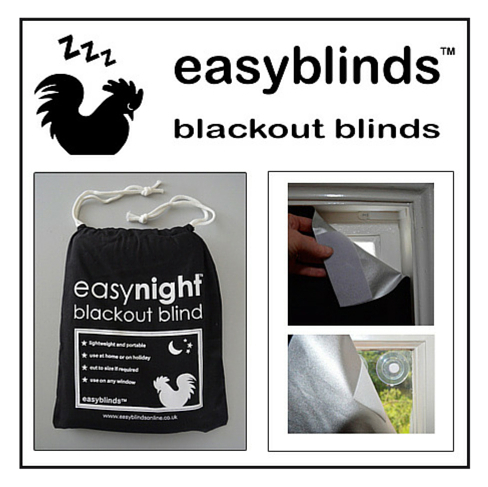 The Blind includes suction cups and velcro loop strips, everything you need to hang your blind!